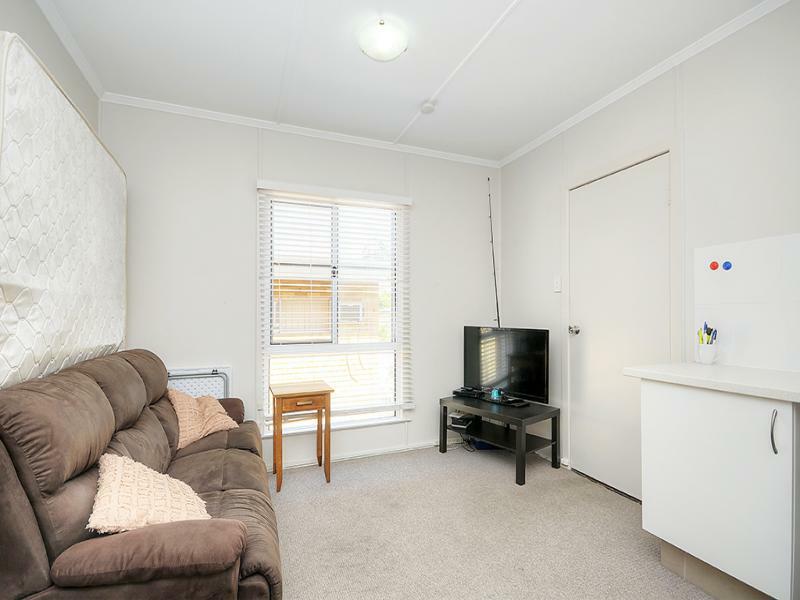 AFFORDABLE FURNISHED UNIT-- RETURNING $280.00 PER WEEK. 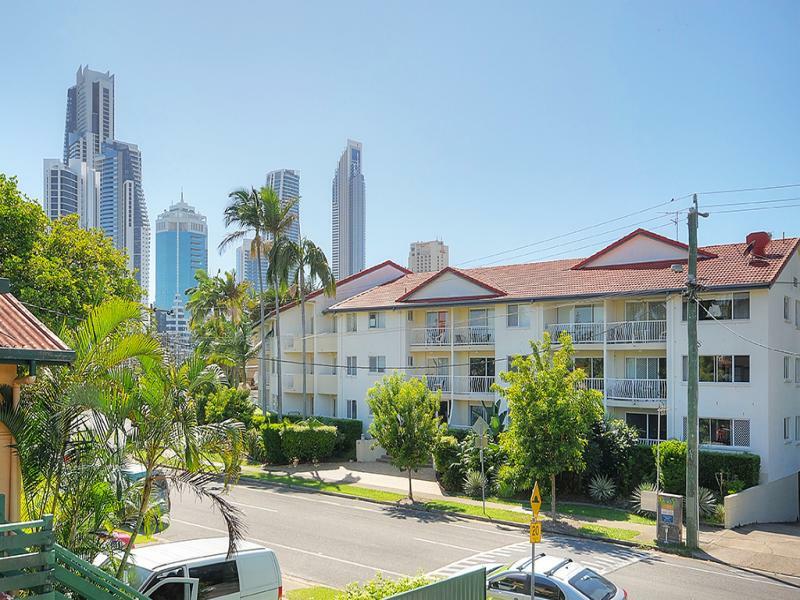 This tastefully renovated and furnished unit is situated on the first floor with North Aspect and has great views of the Surfers Paradise Skyline. 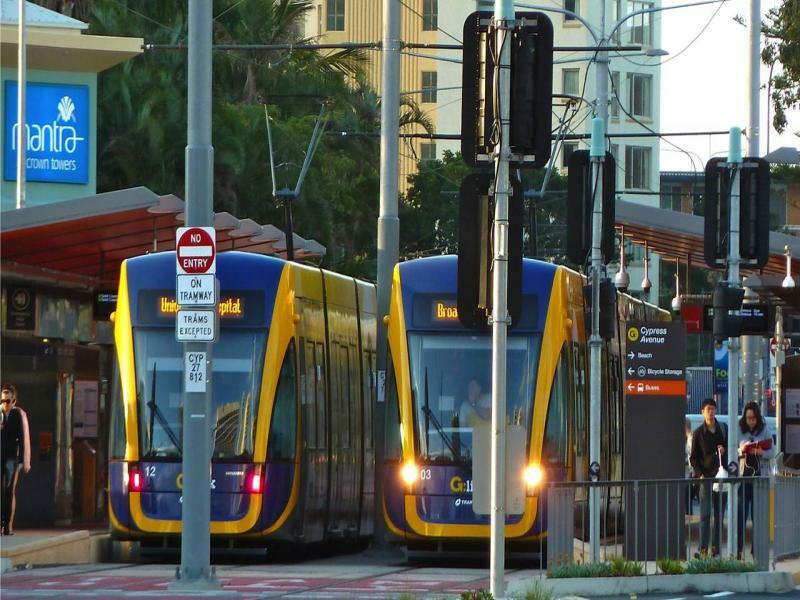 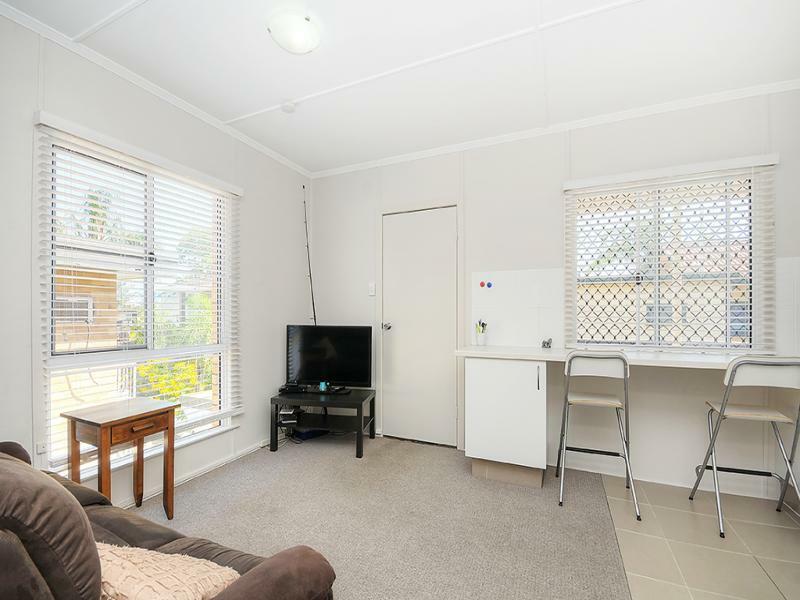 Due to its location you do not even need a car as you are within a short stroll of central Surfers Paradise. 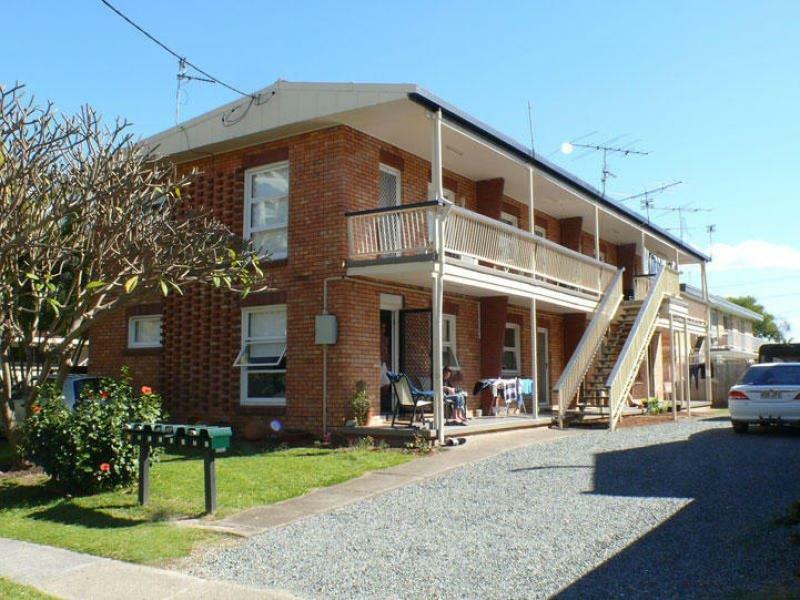 This unit has an excellent tenant on a permanent let basis paying $280.00 per week and with lease expiry 16/9/2016 and the tenant will extend the lease to suit an Investor. 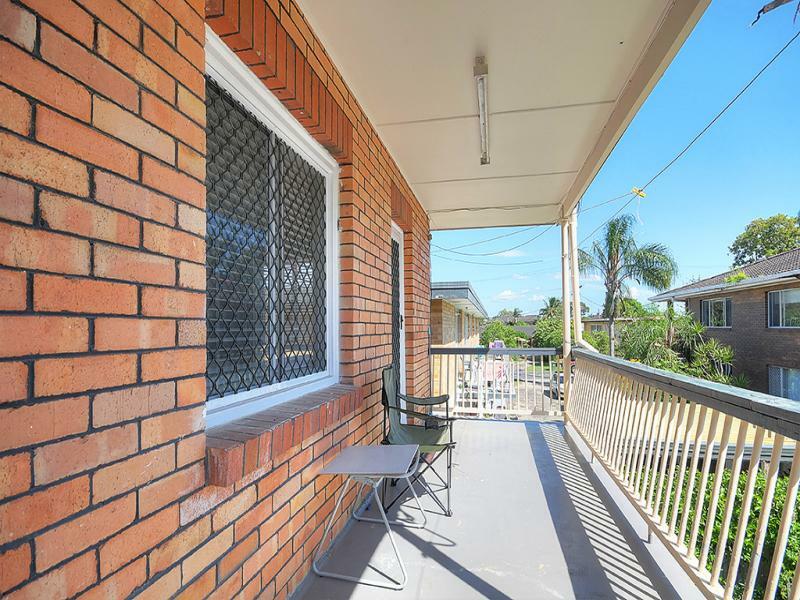 The total outgoings which include body corporate fees, council rates and council water rates are $79.33 per week combined. 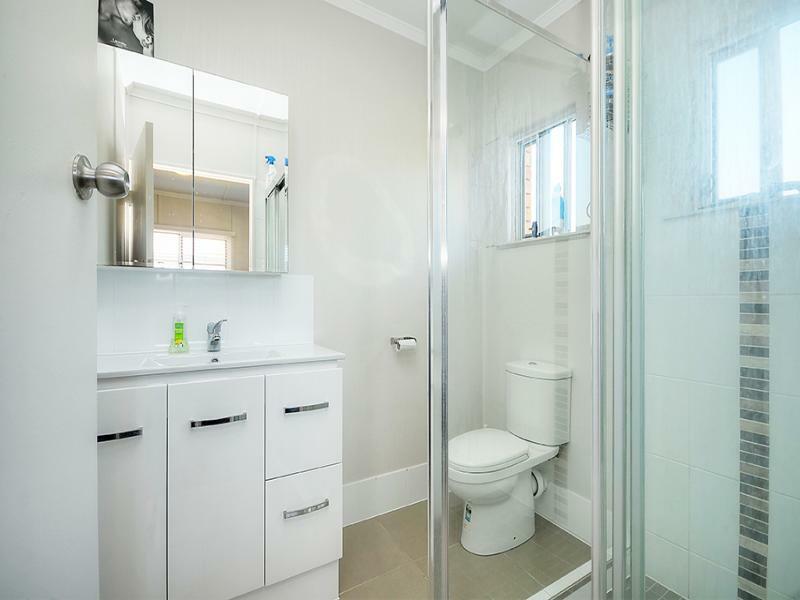 Also when purchasing this unit there is no stamp duty payable. 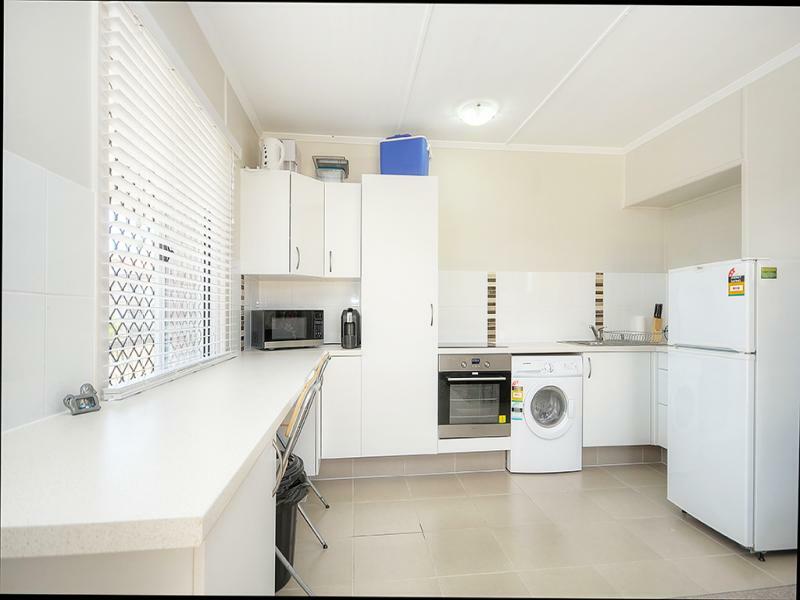 An affordable fully renovated furnished unit situated within a close proximity of central Surfers Paradise and the owner wants it Sold! 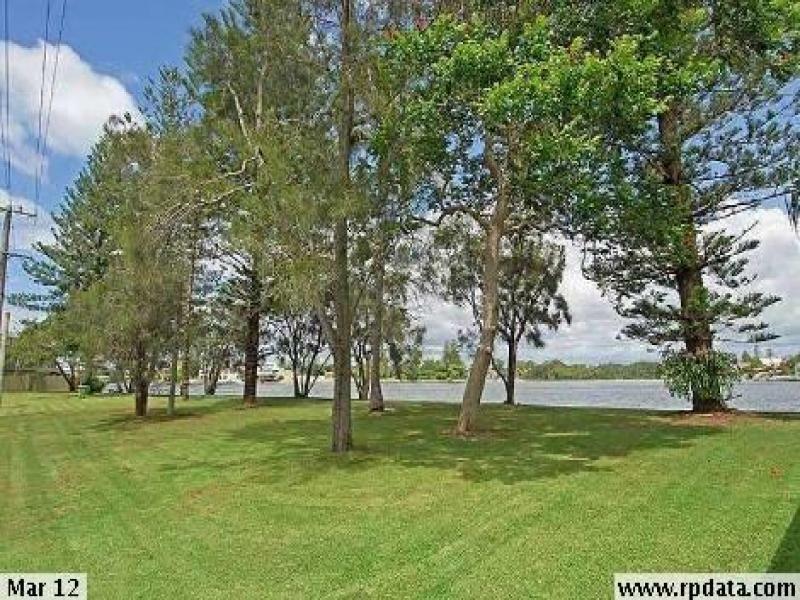 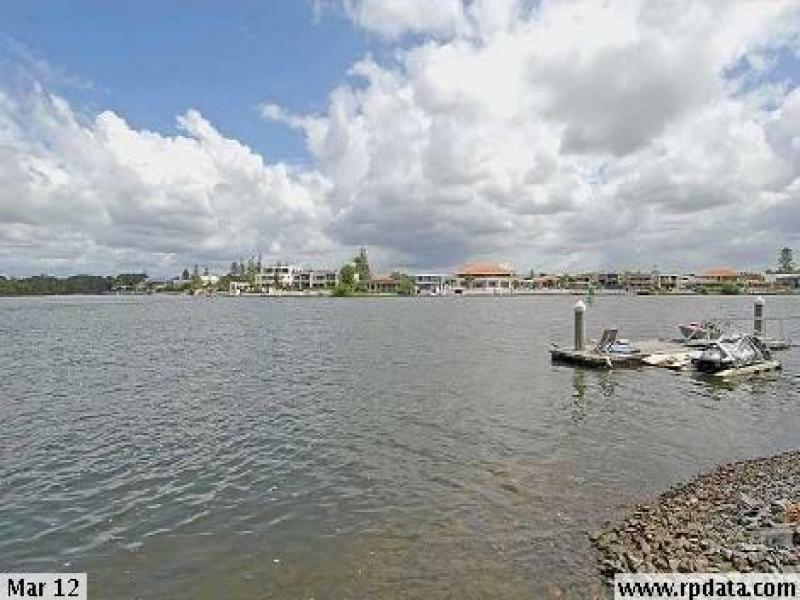 *Tastefully Renovated and Furnished Unit*Short Stroll to Nerang River & to River Park*Returning $280.00 p.w. 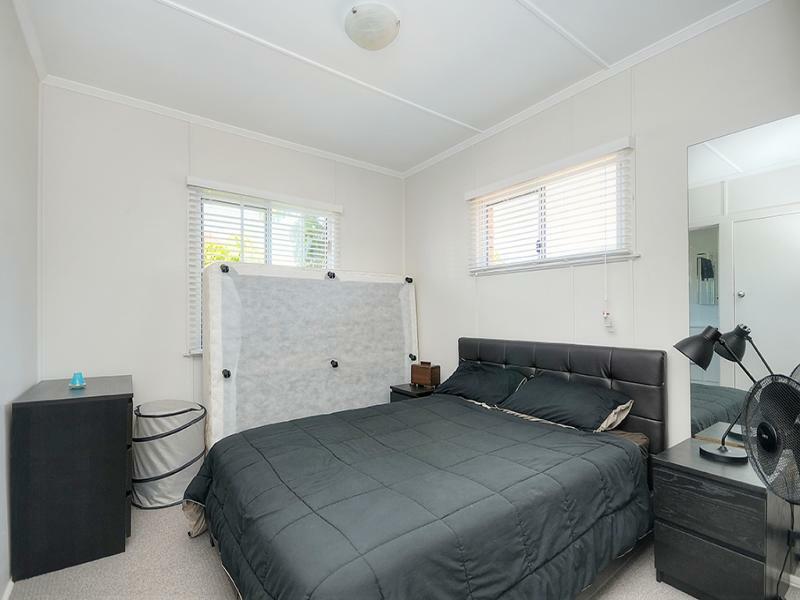 ($14,560.00 p.a. 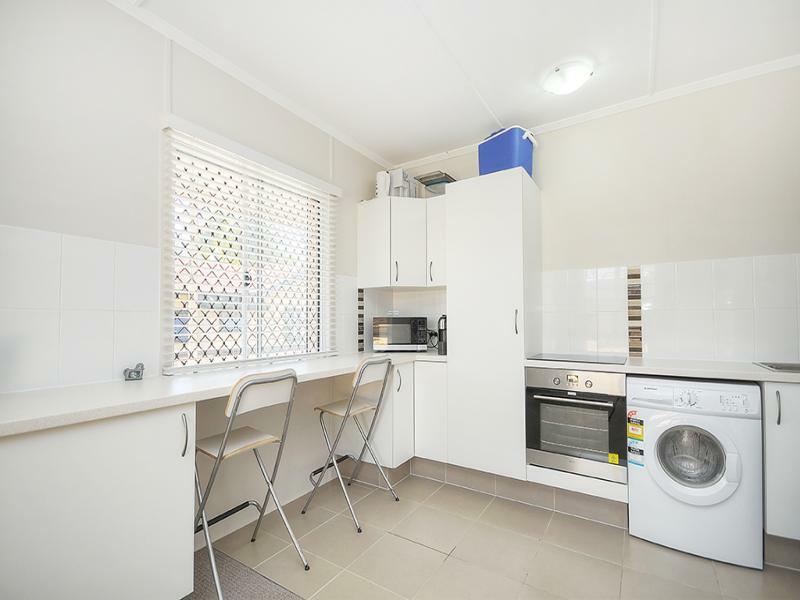 )*Short Stroll to Central Surfers Paradise*SUPER VALUE!